Many thanks to Ben and all the people that helped to organise this great event. SOFT appreciate it. 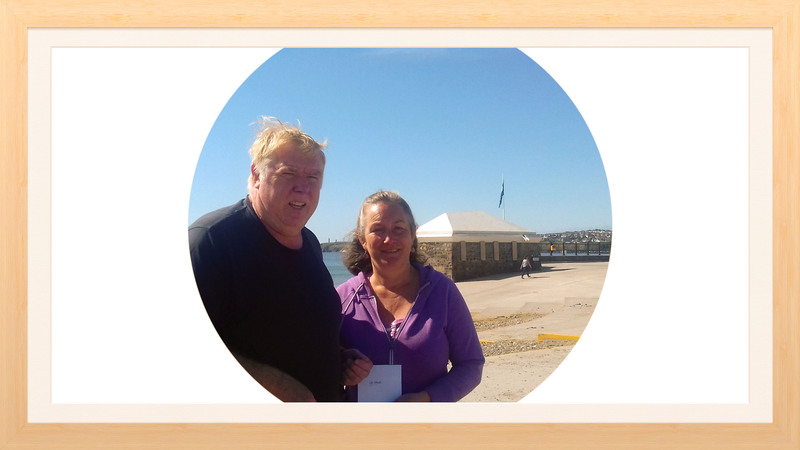 SOFT Ireland are grateful to Cathy Hayden, Tramore, Co. Waterford for a recent donation. 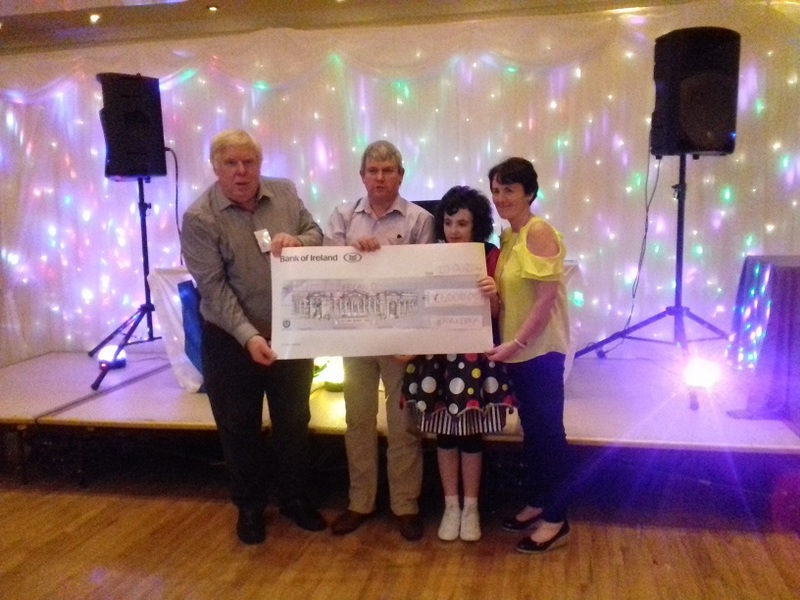 She celebrated her 60th birthday and asked guests for a donation to SOFT in lieu of a present in memory of her daughter Claire who was born with Edwards’ Syndrome. All proceeds went directly to S.O.F.T Ireland. The charity Jack and Niamh have chosen to support by doing this skydive is S.O.F.T Ireland as it is very dear to us. We have always been keen to do a skydive in memory of Niall and Niamh feel coming up to his 16th birthday is an appropriate time to complete this. 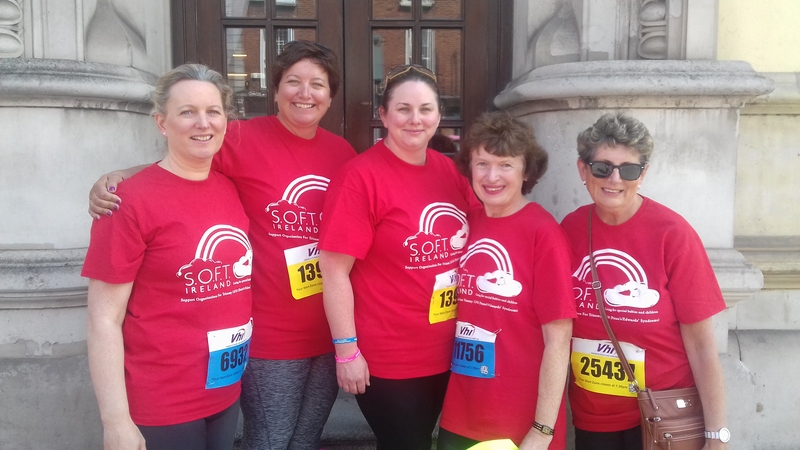 SOFT, the Support Organisation for Trisomy, is a voluntary group dedicated to providing support for families of children born with Patau’s Syndrome (Trisomy 13), Edwards’ Syndrome (Trisomy 18) and related chromosomal disorders. Support is provided during prenatal diagnosis, during the child’s life and after the child’s passing. The Association of Farm & Forestry Contractors in Ireland (FCI) staged its annual monster charity barbecue. Thanks to Peter, Patrick and all involved in making it a success. It is appreciated by SOFT. SOFT called all ladies to walk, jog or run in aid of S.O.F.T. on Bank Holiday Sun 3rd June 2018. 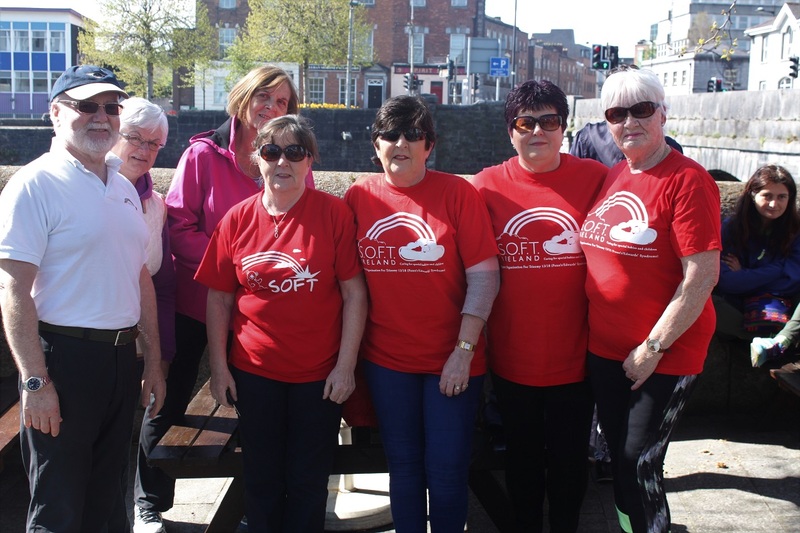 SOFT Ireland participated in the Limerick Lions Club annual ‘Seven Bridges Walk on Sunday April 29th from the Locke Bar, George’s Quay, Limerick. Thanks and congratulations to all the participated! 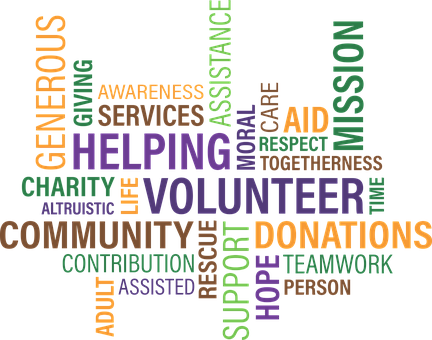 At our AGM this year we decided to try and organise coffee mornings in aid of SOFT in or around Valentine Week 14th February 2018. Below are some reports. 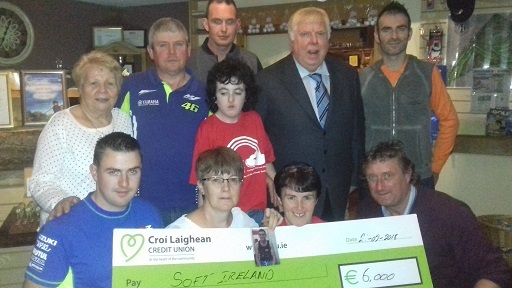 Raise funds for SOFT Ireland. Assure families that we are here to help. At the same time another Coffee morning was run at Adare Woollens in the picturesque village of Adare, Co Limerick, Adare Woollens is situated in the Heritage Centre surrounded by ancient medieval buildings. Visitors are charmed by the ambience of the historic, unspoilt village. St Valentine’s Day clashed with Ash Wednesday this year on Wed 14th Feb may have impeded peoples ability to consume too many cakes. But helped to moderate their dietary intake just a little. Overall it ran off smoothly. 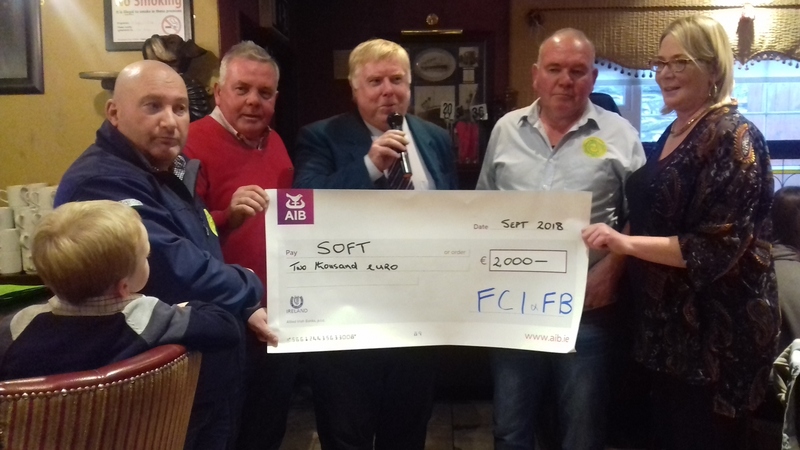 Just to mention that the Raffle Sponsors were Cillin Cakes, Supervalu, Champagne Beauty, Classic Cuts etc….And everything that went into the box goes to SOFT and is much appreciated. Thanks to Terry, Antoinette and everyone that helped to organise these events. 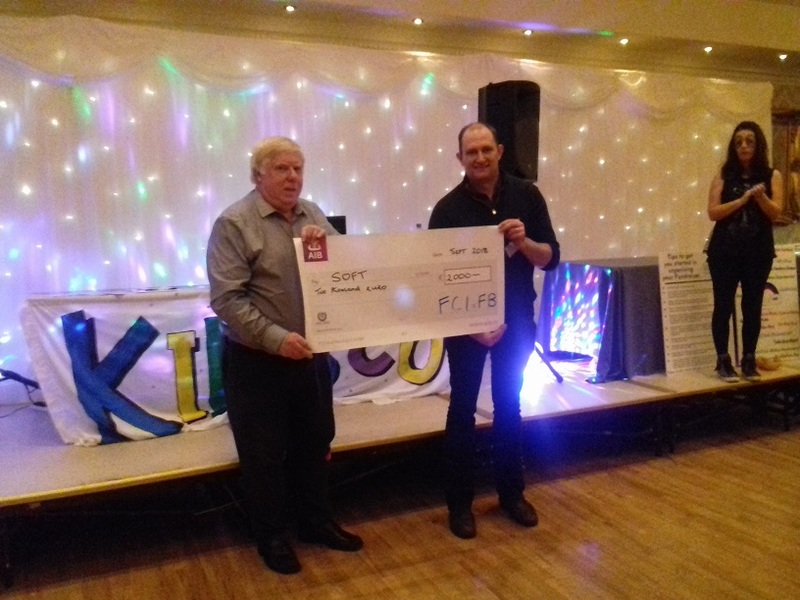 SOFT Ireland the Support Organisation For Trisomy 13/18 in Ireland is a voluntary group dedicated to providing support, assistance and information for families of children born with Pataus’ Syndrome (Trisomy 13) and Edward’s Syndrome (Trisomy 18). Support is provided during prenatal diagnosis, during the childs’s life and after the child’s passing. It was formed in 1991. Soft Ireland is run by parents affected by Trisomy 13/18 and related disorders. SOFT Ireland is funded entirely by members fundraising and public donation and now, more than ever, we need your support to help us continue our work. 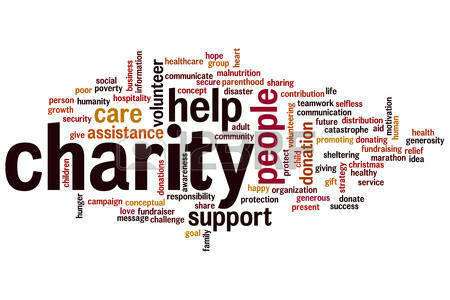 There are many ways you can help us raise vital funds – coffee morning, pub quiz, golf classic, bag packing in your local shops, race night, marathon sponsorship, church gate collection…..
Should you be interested in organising an event please feel free to contact any of our fundraising sub-committee who have first-hand experience of organising such events and will be delighted to help with advice and suggestions. We can provide you with t-shirts, sponsorship cards, pens and literature on SOFT Ireland.